Earn $21.24 in Rewards credit (2124 points) What's This? 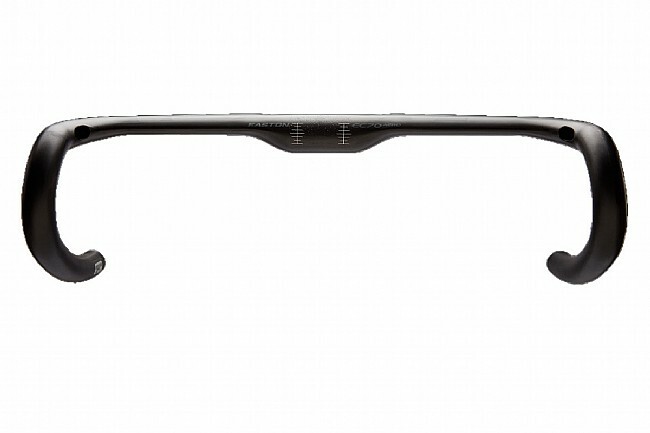 Easton’s EC70 Aero Road Handlebar features a flattened top profile for improved aerodynamics and internal cable routing. Taperwall™ technology allows high stiffness at a low weight - weighing in at only 255g (42cm). MCD shape technology facilitates comfortable hand positioning. Intelligent Flexibility reduces road vibration for an even higher level of comfort. 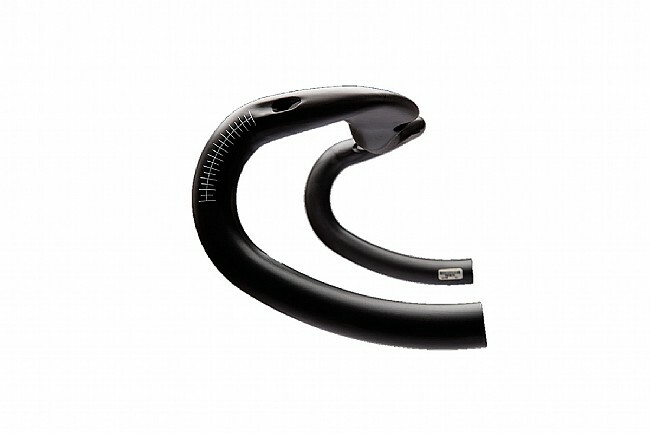 See drop down menu for available handlebar widths. 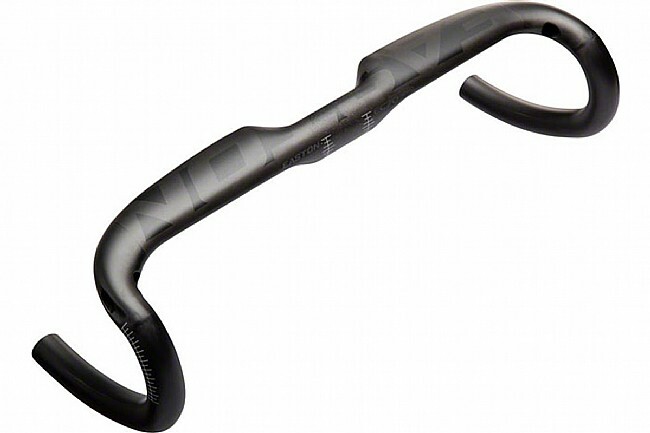 Comfortable bars used to smooth out the ride of an old road bike and even older rider. Slick internal cable routing. Five stars for fit, comfort and quality but three stars for price.